With mobile now accounting for almost half of all digital ad spend in the UK, according to the IAB, marketers are clearly upping their investment in this channel. 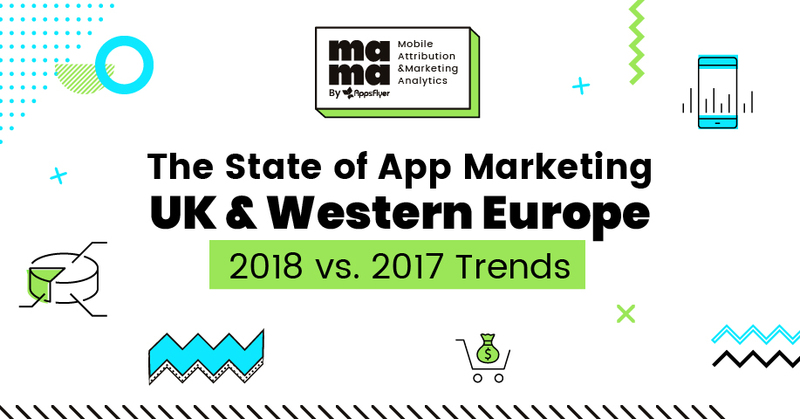 Within mobile, apps are enjoying increased popularity in the country but also intensified competition, and that’s an understatement. With millions of apps in the stores, apps are having a hard time being discovered. As a result, and because of increased confidence in their ability to utilize data and analytics to drive growth, apps are also increasing their marketing budget to attract quality non-organic users at scale.